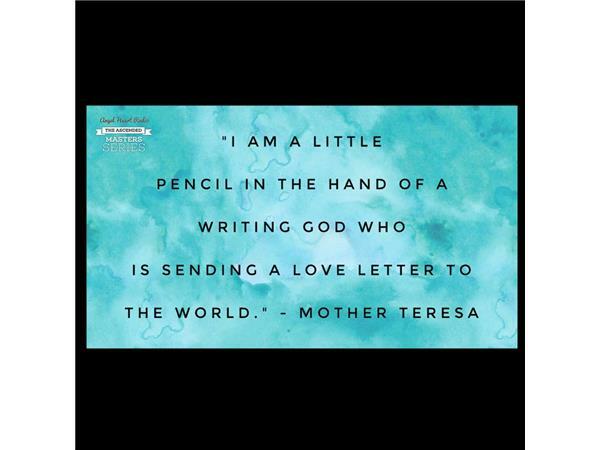 Mother Teresa: Devotion, Love & Service. 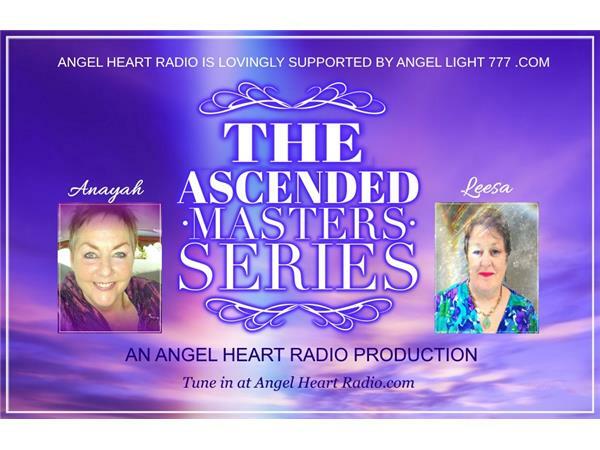 The Ascended Masters' Series. how can Mother Teresa help you now? Mother Teresa of Calcutta walked the earth as a woman of total devotion and service to relieving the burdens of the poor. She lived in poverty because of her vows as a devout nun but was an incredible manifester and fundraiser on behalf of the needy. Her deep and all-encompassing love for Creator / God / All That Is was without doubt. 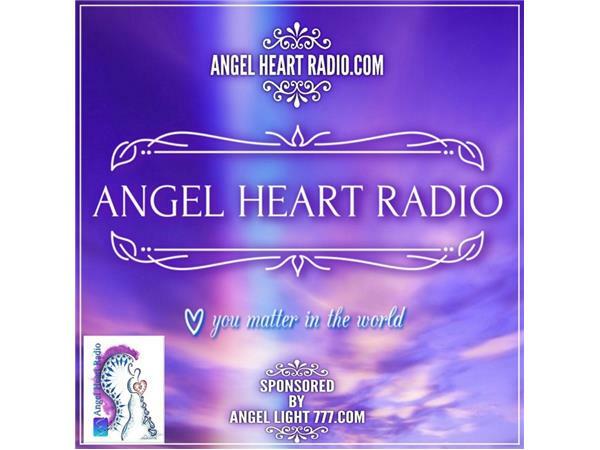 Join Anayah Joi Holilly and Leesa Ellis as we share channellings and conversation about this incredible woman who is now a magnificent Ascended Master. We will bring messages from and knowledge about Mother Teresa in this onue hour show. Call in with your questions or comments! We'd love to chat with you live on air. "Spread love everywhere you go. Let no one ever come to you without leaving happier." 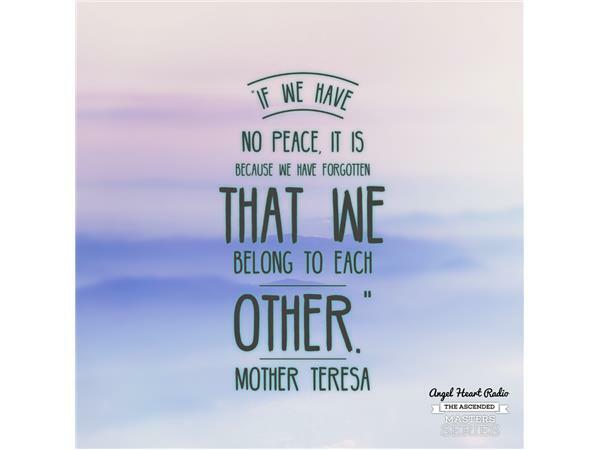 - Mother Teresa of Calcutta.